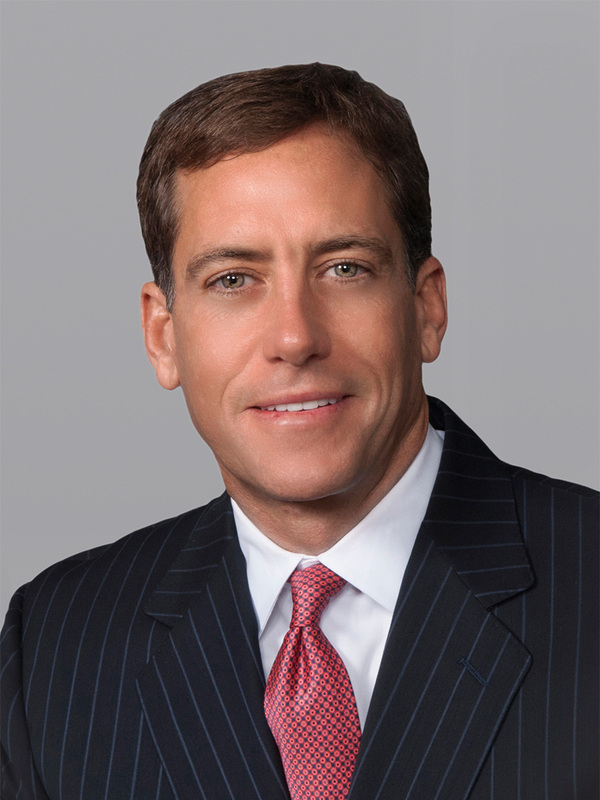 MIAMI, July 20, 2017 — Cushman & Wakefield announced today that it has negotiated a long-term office lease renewal with Liebler, Gonzalez & Portuondo at Courthouse Tower in downtown Miami. The Cushman & Wakefield Tenant Advisory Team of Executive Director Tony Jones and Director Ryan Levy represented Liebler, Gonzalez & Portuondo in securing the 14,875-square-foot lease renewal on the building’s 24th and 25th floors. Tere Blanca of Blanca Commercial Real Estate, Inc. represented New York-based building owner Brickman. Liebler, Gonzalez & Portuondo is a full-service banking, business, commercial and real estate law firm serving clients throughout the state of Florida and the southeastern United States. The firm represents a wide range of corporate and institutional clients including financial institutions, real estate developers, corporations, governmental entities, contractors and business owners. Liebler, Gonzalez & Portuondo has been a long-term tenant in the building and employs more than 60 people at Courthouse Tower. The firm also has offices in Orlando, Tampa and New York. 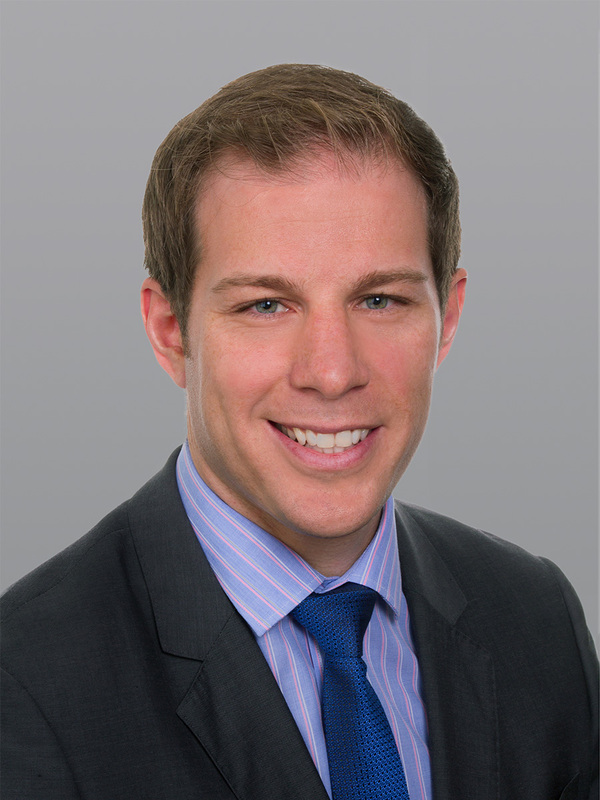 “Liebler, Gonzalez & Portuondo saw an incredible opportunity to immediately reduce their real estate costs and capitalize on up-front cash savings by extending their lease well in advance of their natural lease expiration,” said Levy. Courthouse Tower is a 162,510-square-foot office building located in the heart of downtown Miami. The asset features panoramic skyline views, a large conference room, fitness center, storage and a Sabadell Bank branch and ATM. Courthouse Tower was renovated in 2010 by previous ownership, and Brickman is making additional improvements upgrading common areas, the building facade, the lobby, elevators and corridors. 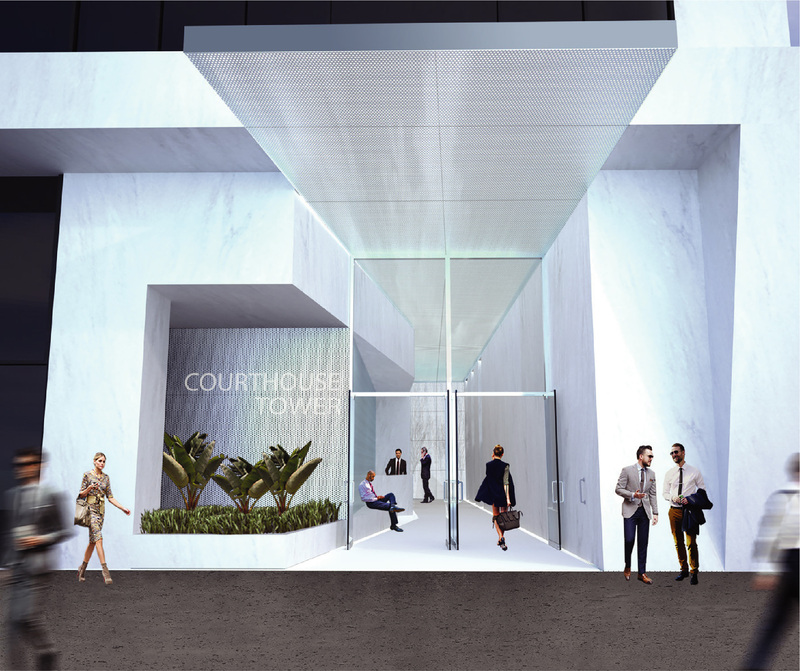 Courthouse Tower is located at 44 West Flagler Street and offers immediate access the Miami-Dade County Courthouse as well as luxury dining, lodging and retail. The building is readily accessible via nearby public transportation stops as well as Interstate 95, which serves as a hub for all of Miami’s major expressways including Palmetto Expressway, Dolphin Expressway and State Road 112.